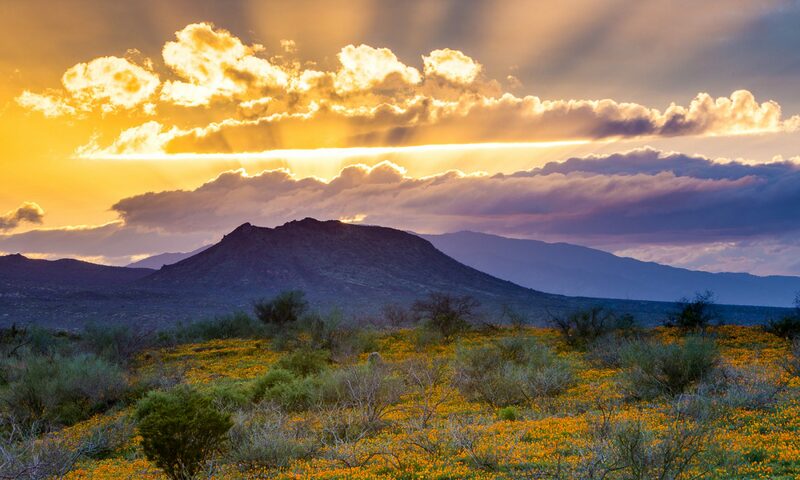 Professor Kathy Wesley-Kitcheyan is leading SCAC’s historic role and work of preserving and revitalizing the Apache language, history, and culture. 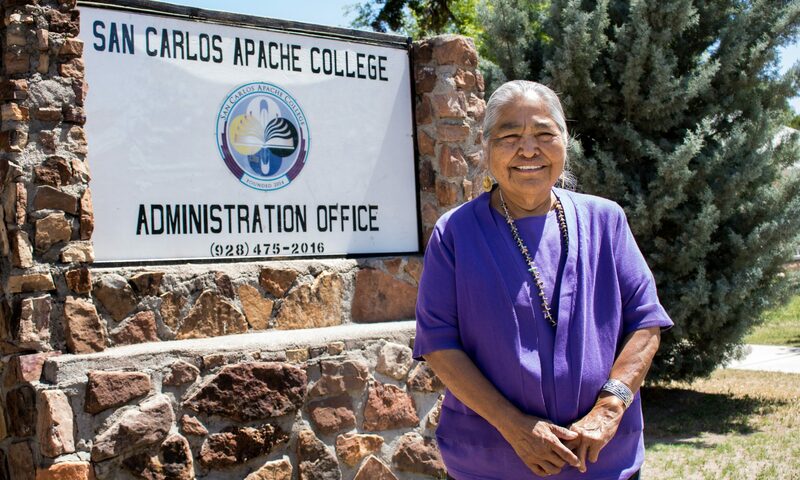 She has been meeting with her faculty counterparts at Diné College and the Tohono O’odham Community College to exchange knowledge and ideas for the development and delivery of curricula in this area, which is integral to the core mission of all TCUs. Professor Kitcheyan is also recruiting local experts who can teach the making of moccasins, cradleboards, baskets, and beadings. The new courses she is developing center on intensive reading and writing in Apache, on Apache history for the time period of 1800 to 1934 (when the Indian Reorganization Act was enacted), on the history of the San Carlos Apache tribal government from 1934 to the present, and on contemporary issues of the San Carlos Apache Tribe. Professor Wesley-Kitcheyan brings to SCAC a rich educational background plus a wealth of professional experience and expertise in the arenas of education, health, government, nonprofit management, and social services. She earned her higher education degrees from Northern Arizona University, including a Bachelor’s of Science, a Master’s of Multicultural Education, and a Master’s of Educational Leadership. Professor Wesley-Kitcheyan was the first Chairwoman of the San Carlos Apache Tribe, the Vice President of the Inter-Tribal Council of Arizona, the Southwest Representative of the National Congress of American Indians, the President of the Sen Gaa Isdzane Association, and a member of the National Indian Health Board. She served as a highly regarded teacher and Principal of San Carlos High School. Professor Wesley-Kitcheyan played two other key roles with the San Carlos Apache Tribe: the Director of Health Manpower Development Program, and Executive Director of Department of Health and Human Services.